New kilowatt laser sources based on vertical cavity surface emitting laser (VCSEL) micro laser arrays are delivering rectangular beams of 100W/cm2 near infrared power density. Large target areas (>1m2 possible) are treated directly, without optics or scanner systems, thereby giving significant cost advantages. 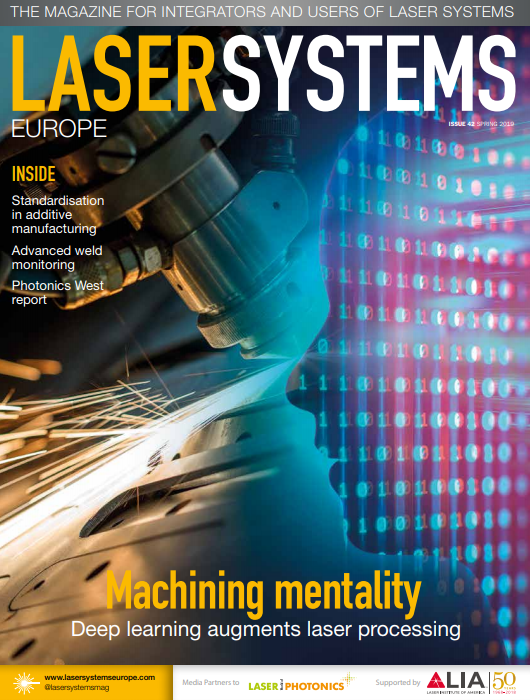 The robust and compact laser modules are easily integrated into industrial production processes. As a new feature, individual emission zones of the VCSEL source are controlled independently by the electronic driver system, thereby enabling adjustment of the spatial heating profile. Heating patterns can even be changed dynamically during operation, enabling an unprecedented level of process flexibility.